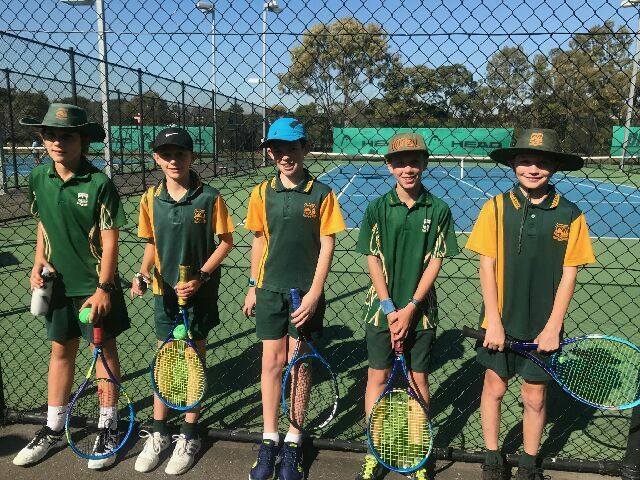 On Thursday 10th & Friday 11th August, Southern Cross Tennis attended the Brisbane International Schools Challenge at Shaw Park Tennis Centre for our Orange & Green Hotshots Events. 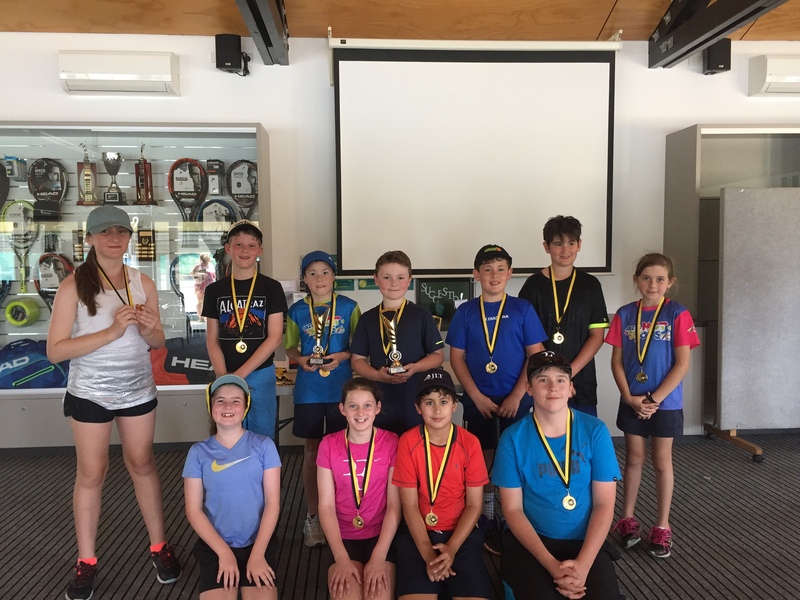 We had over 25 players participate over the 2 days with some wonderful results. 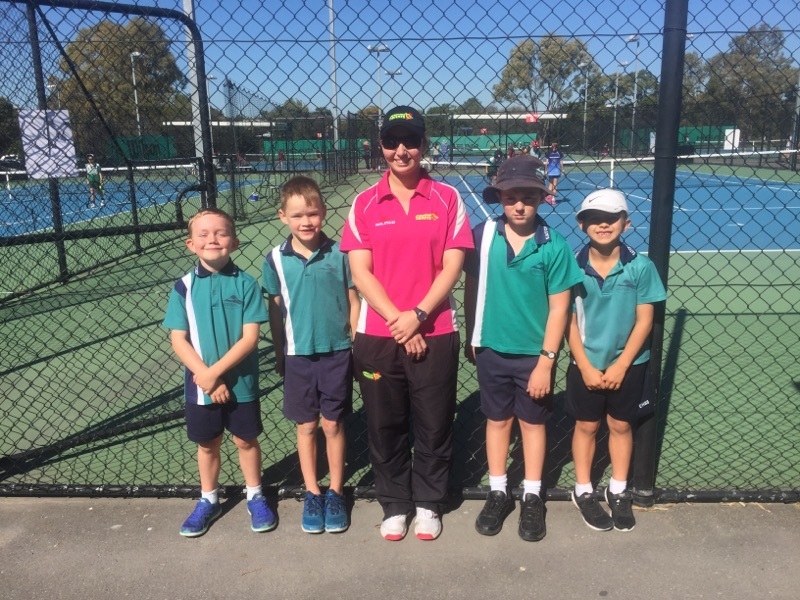 Our Samford State School & Eatons Hill State School Orange Teams did fantastic on Thursday with both teams playing off for positions 5-8 out of 17 teams. This is by far the best we have ever done in the Orange Ball competition. 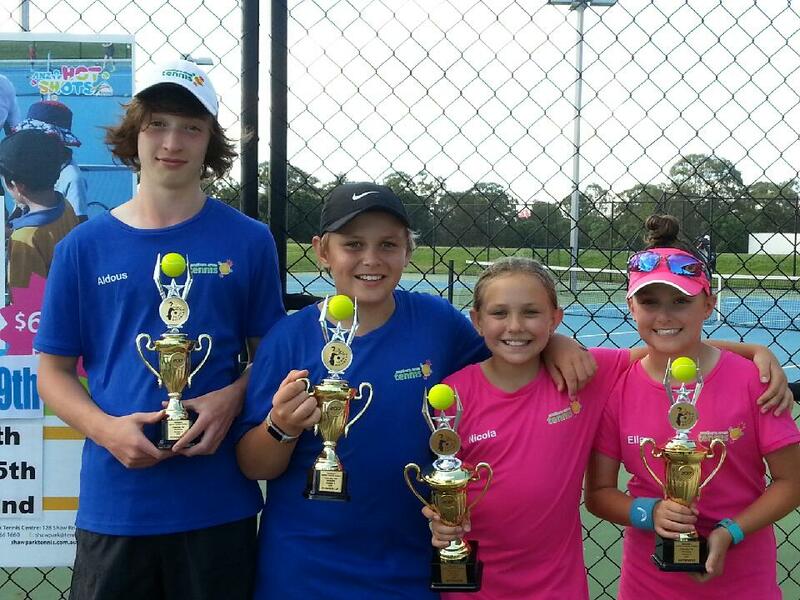 Congratulations both teams for participating and doing such a wonderful job. 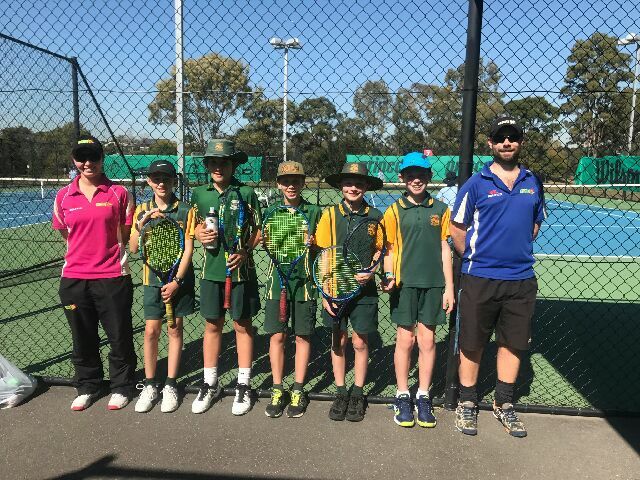 On Friday we had 3 teams participating from Eatons Hill State School, Samford State School and Mt Samson State School. 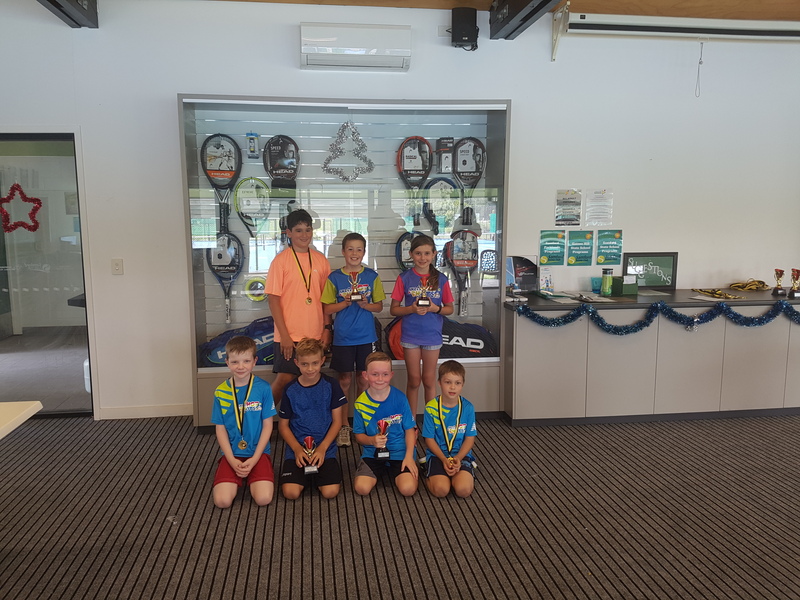 Again we had the best results we have ever had when participating in this event. 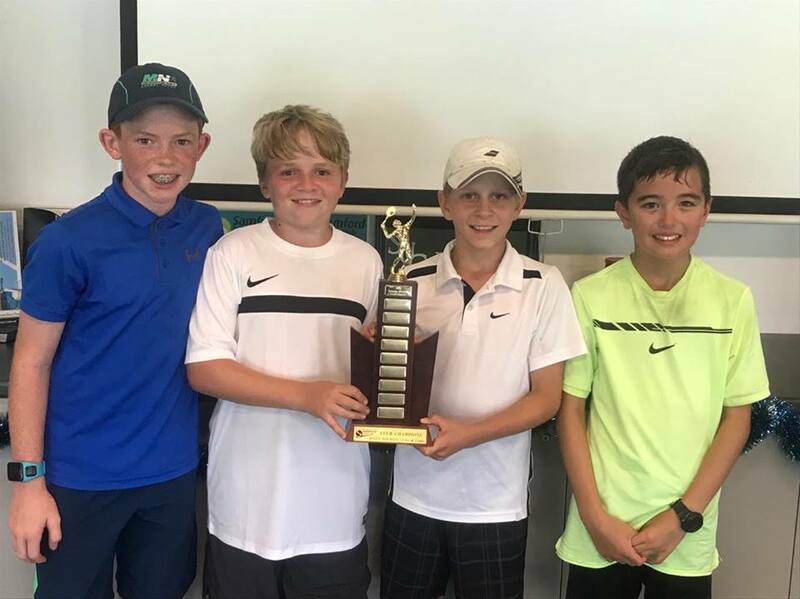 Samford State School did tremendous and just missed out on making the Finals which if they had won would have seen them at the Brisbane International Tennis Tournament at Tennyson in January. The boys played so well and ended up placing 4th overall out of 16 Teams. 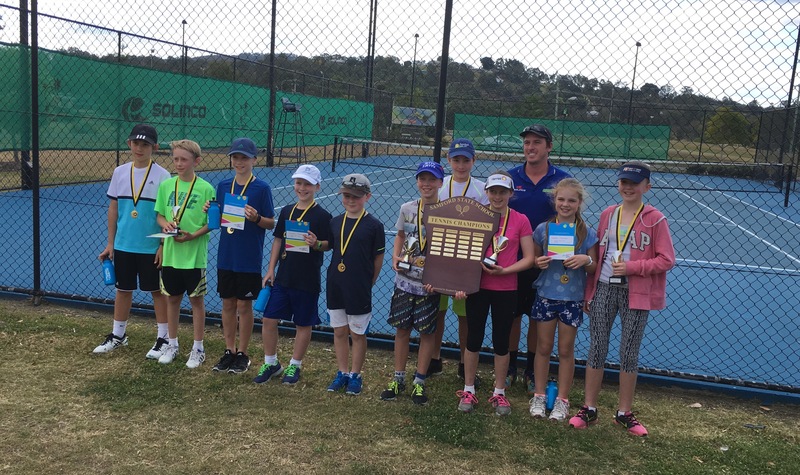 Eatons Hill State School played off for 5-8 positions and Mt Samson State School played of for 9-12 positions. All teams did a fantastic job and we are very proud of them all. Thanks again to all teams who participated and had the day off school to compete. We hope you had a wonderful time.